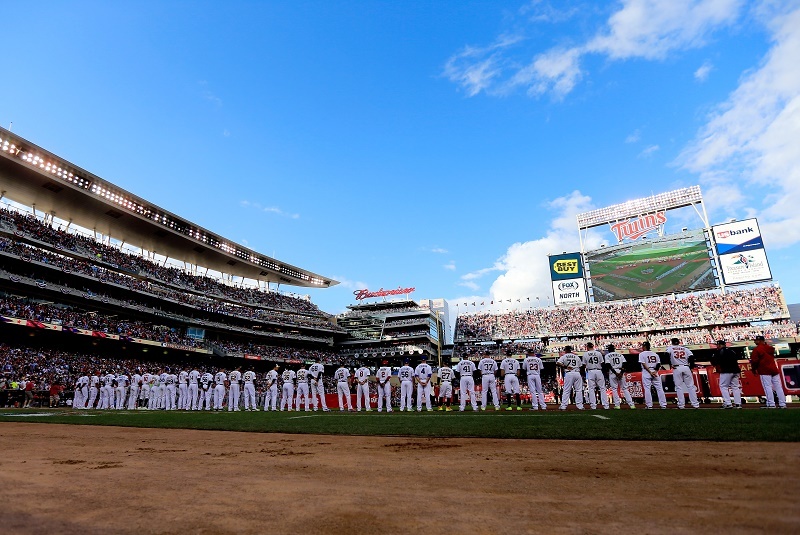 Once Major League Baseball announced the starting lineups and reserves for the 2015 MLB All-Star Game, you could hear a collective exhale from a nation of fans. No, there would be no eight Royals cramming the starting lineup; nor would Todd Frazier, one of the National League’s best, be riding the pine in Cincinnati. In fact, most baseball fans should accept the squads that will battle for homefield advantage in the playoffs. Now that the big game is settled, we thought we’d take a look at what’s happening on the other side — the yang to the ASG’s yin — and examine what players deserve the least applause at their positions. There have been truly dramatic dropoffs in the first half of the season, and there is no turning back for some of these underachievers. Their statistics cannot recover this season. 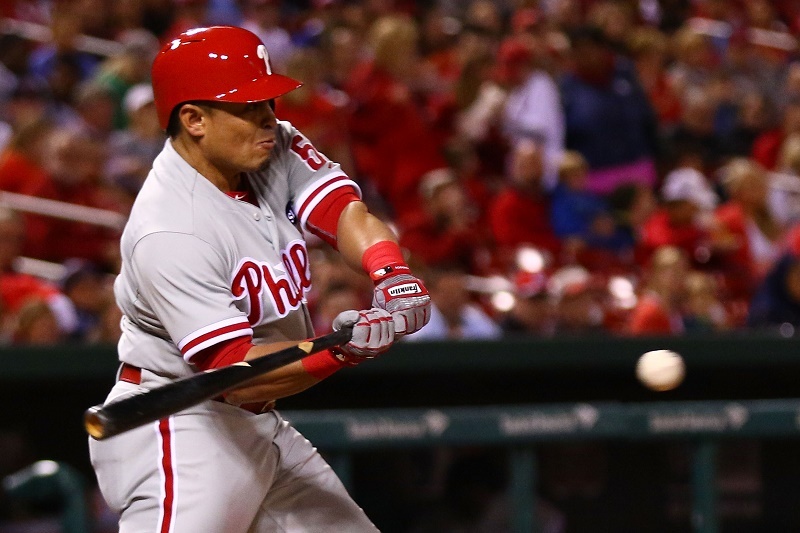 Here is Major League Baseball’s All-Flop team of 2015 by position. Disclaimer: Kyle Kendrick has done the unthinkable in 2015 by creating a negative value through 102.0 IP. How can any pitcher of moderate durability represent a tornado-like force of negativity? Kendrick has already lost 10 games and is veering into the All-Star break with a 6.00 ERA (second only to Kyle Lohse) and a shocking 23 HR allowed (second to none). Rick Porcello has also stunk up the joint with his 5.90 ERA and nine losses, but we’ll leave him and his $82.5 million contract extension for another time. For our purposes, we turn to an even higher-profile pitcher: C.C. Sabathia. The big man and former Yankees staff ace has plunged to the depths of mediocrity through the season’s first half, turning in a 4-8 record with 5.47 ERA and 1.42 WHIP in 17 starts. If those numbers (among the league’s worst) aren’t bad enough, we present his 19 HR allowed. 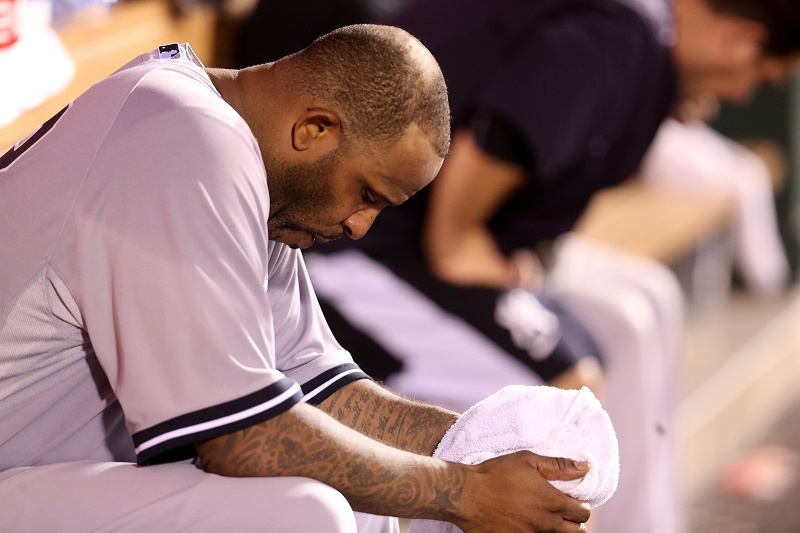 If such a thing were possible, we’d feel bad for whichever Steinbrenner is paying Sabathia’s $23 million in salary. Let’s track down some of those arrows and stick them back in Rodney’s imaginary quiver. The Mariners’ closer has blown four saves (one in every five chances) and posted three losses already this year, but that doesn’t begin to explain how bad he has been out of the ‘pen. Rodney’s 5.29 ERA, 1.56 WHIP, and .271 BA against just scream for someone to bench him, and Lloyd McClendon did just that early in June. Unfortunately for Seattle fans, Rodney fought his way back to the closer’s role at the end of June. He celebrated the return with a blown save on July 7, cementing his place in the All-Flop team of 2015. What do we do about the annoying postgame celebrations now? Assuming he gets the chance and manages to save another game, can we force a moratorium on the routine? 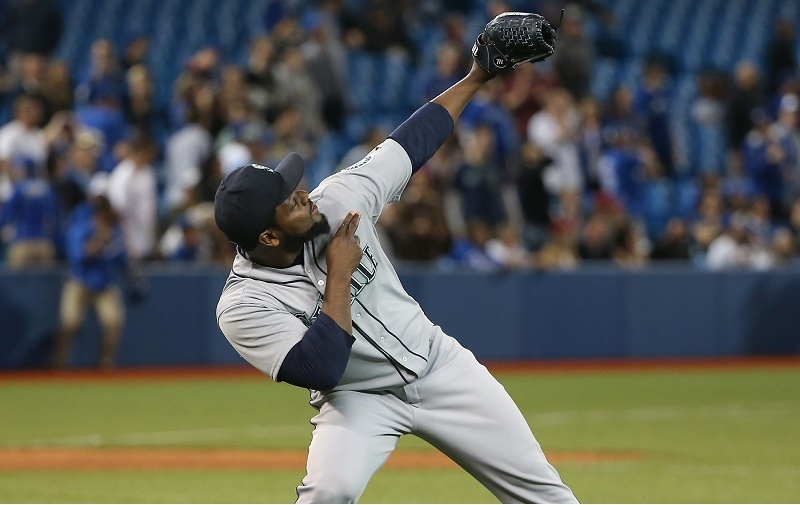 Like a wimpy hitter flipping the bat after his third home run of the year, Rodney’s antics just seem out of place. One could argue it doesn’t matter what Ruiz does during such an abysmal season in Philly, but he had become a fan favorite in the years when the club was in the hunt. After so many solid campaigns, Ruiz is putting up the worst season you can imagine from a backstop. With his contract ending after next season, expect more dark days ahead for Philadelphia. In Boston’s first trip to Yankee Stadium, ESPN’s Gordon Edes stirred the pot in classic Red Sox-Yankees fashion by doing a position-by-position comparison of the two teams. 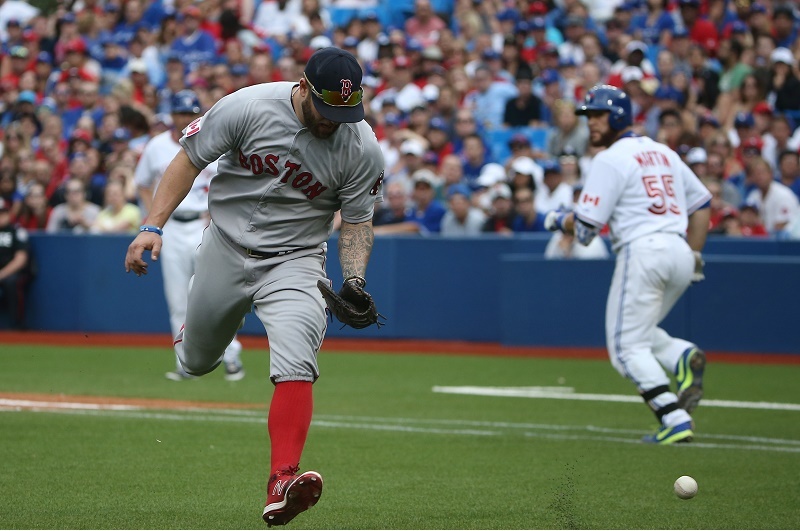 At first base, he mocked New York’s Mark Teixeira as “slump-ridden and hurt,” adding “he’ll be 35 on April 11,” in making the (to Edes) obvious preference of Mike Napoli, Boston’s slugging, sure-handed 1B. Well, Teixeira has 22 HR, 61 RBI, and a .902 OPS. He’ll also hop a charter flight to Cincinnati to play in the All-Star Game over the break. You might say Napoli has been about half as good as Teixeira (actually, with Red Sox 1B’s 10 HR and 30 RBI, a little less than half). He’s also been a wreck in the field. Compared to MLB’s 25 qualifying first basemen, Napoli ranks 24th with his -0.2 WAR and dead last with his .358 slugging percentage. Forget about Teixeira. Red Sox fans might prefer Adam Laroche or Yangervis Solarte over Napoli. As recently as July 4, Cano was ranked the worst-value position player in Major League Baseball by Spotrac, the valuation and contract site. Going from an MVP candidate to a player who doesn’t rank in the top 15 at his position is a steep drop, but Cano has gone there in 2015, $24 million in annual salary and all. After a solid week, Cano still ranks 16th among MLB players in WAR, while his .252 average and 6 HR seem like a bad dream. Cano recently revealed he’s been battling a stomach ailment since August 2014, according to USA Today, in addition to dealing with the death of his grandfather. His life outside the lines has been anything but easy, but we’re sticking to the on-field performance for this All-Flop nod. 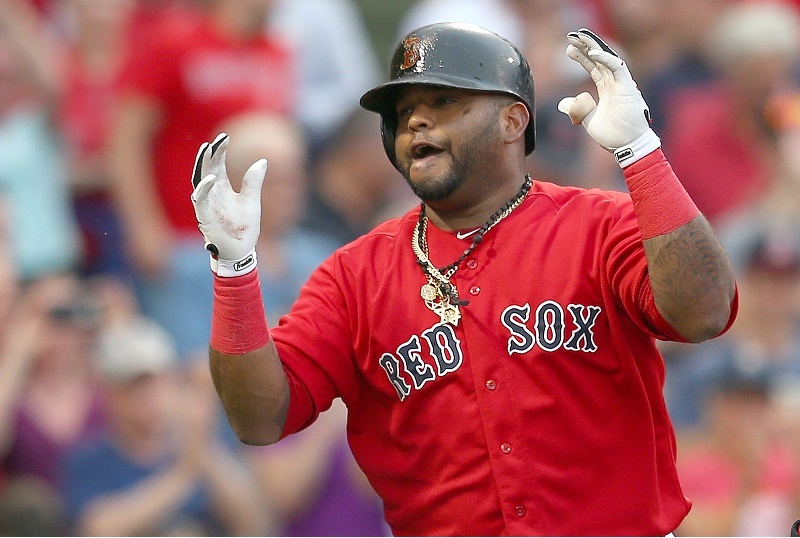 You might look at Pablo Sandoval’s offensive numbers (.267 BA, .702 OPS) and consider him fit for this club, but that only tells part of the story. Sandoval has been the worst defender at his position by a mile with 10 errors and a -11.9 WAR. 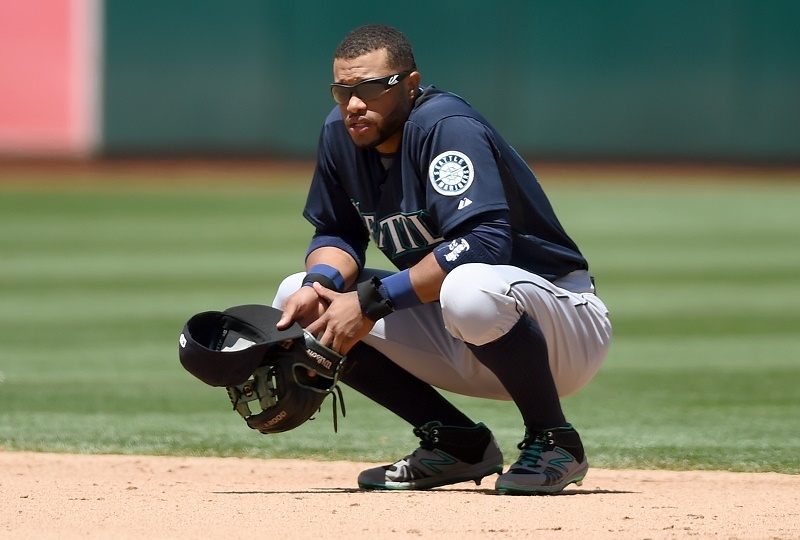 He is rated as the least valuable third basemen among all qualifiers in Major League Baseball. Throw in the Instagram scandal (Panda was “liking” a young lady’s pics mid-game) and you have a forgettable season for a player earning $19 million in 2015. Another four years await Boston fans already fed up with the Panda. 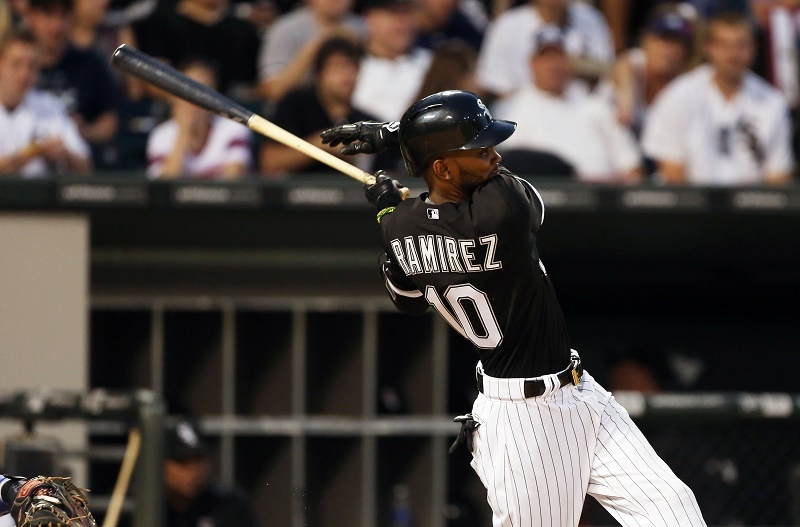 Of 164 players who qualify, Alexei Ramirez is 163rd with his .554 on-base-plus-slugging (OPS). We can mention his 2 HR of 15 2B to illustrate just how anemic the White Sox SS has been at the plate, but we prefer to focus on a few particularly horrifying statistics. Ramirez has grounded in nine double plays this season and drawn 11 BB. Is it possible he could cause two outs more often with one swing than he can prevent one out from happening at the plate? Stay tuned to the season’s second half for the dramatic conclusion. Butler hasn’t hit so, considering he can’t run or play the field, has been the antithesis of a DH. His .690 OPS is more shortstop than lumberjack and ranks 14th of all qualifying DHs; his 7 HR are worst of any full-time designated hitter. 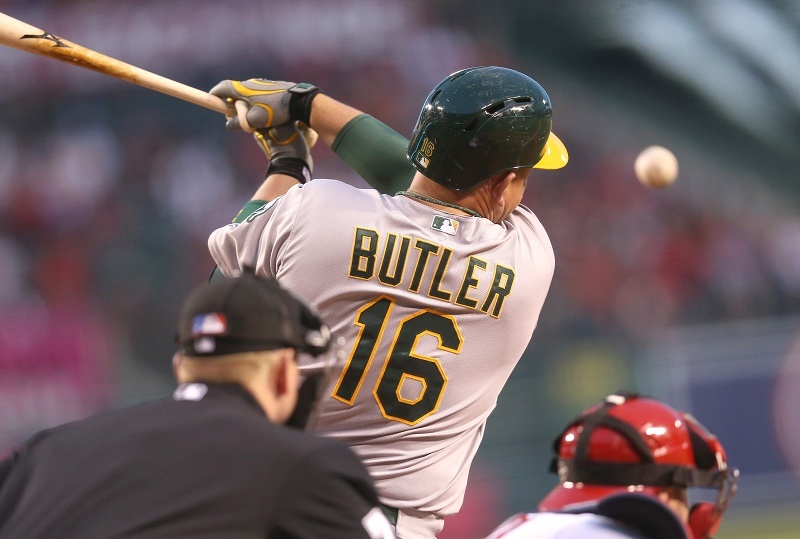 Considering the A’s mojo, Butler’s signing remains one of the most baffling moves of the offseason, especially in light of the rest of Billy Beane’s moves. So far, the Country Breakfast signing has been a huge flop. Since we gave space to a reliever and DH, we’re only nominating one outfielder for the Cheat Sheet All-Flop team of 2015. Matt Kemp, step up and claim your spot. We debated bringing in Melky Cabrera (so emblematic of Chicago’s failures this season), Haney Ramirez (the worst outfielder in the game), or Billy Hamilton (he of the .561 OPS), but Kemp’s huge salary ($20 million) combined with his horrendous season sealed the deal for Beast Mode. If you thought Kemp’s 7 HR or .648 were puny for a corner outfielder, wait till you hear about his defense (-11.1 WAR) or his strikeout rate of 24%. One of every four times he steps into the box, Kemp sits back down without putting the ball in play. In the field, only a hastily converted shortstop (HanRam) has been more inept. Let’s just hope Kemp sleeps it off over the break and comes back swinging in the second half..
Stats, current as of July 9, are courtesy of FanGraphs. Want more great content like this? Sign up here to receive the best of Sports Cheat Sheet delivered daily. No spam; just tailored content straight to your inbox.